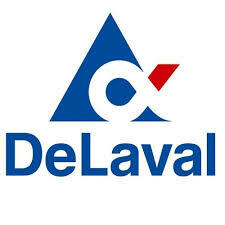 For the first time in 2019, attendees of regional VMS PRO events will have the opportunity to tour dairies robotically milking with DeLaval VMS milking system V300 units. Unveiled in 2018, the new milking robot is the result of a complete redesign of the “classic” VMS, featuring a faster, more intuitive attachment system, better teat cleaning and prep, and a new app for managing the robot on the go. 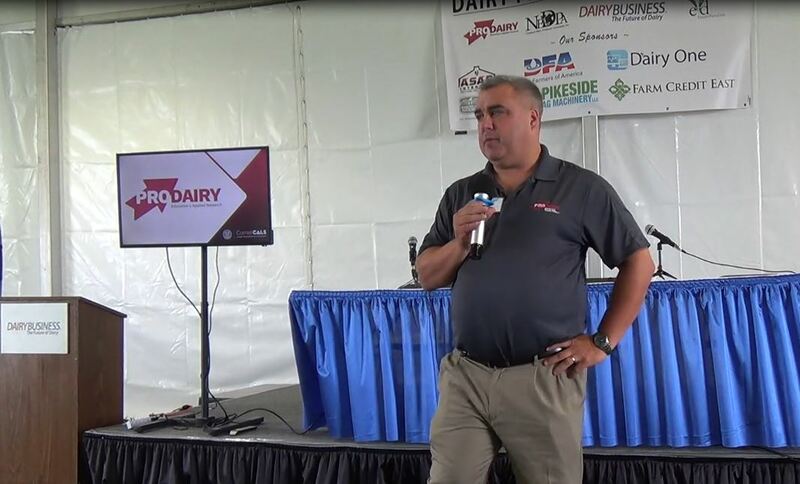 “The VMS PRO seminars are unique opportunities for VMS customers and prospects to learn more about DeLaval’s milking robot, including how to optimize herd productivity and benchmark their performance,” said Muhieddine Labban, Solution Manager, Robotics. “By adding a tour to this already successful program, producers will have the opportunity to see the future of robotic milking in action. Talk to your DeLaval dealer about our VMS trade-in program and 2019 VMS PRO events in your area. 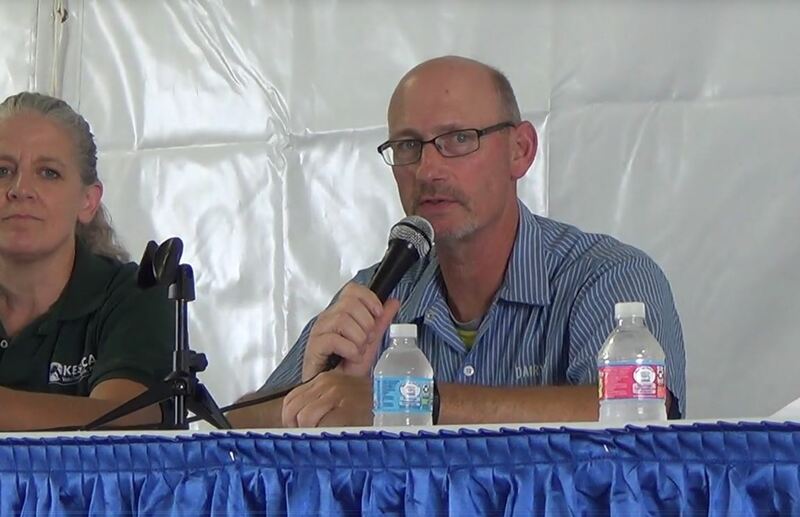 DeLaval offers Robotic Operators Training for VMS owners and operators at its Waunakee, WI. training center. 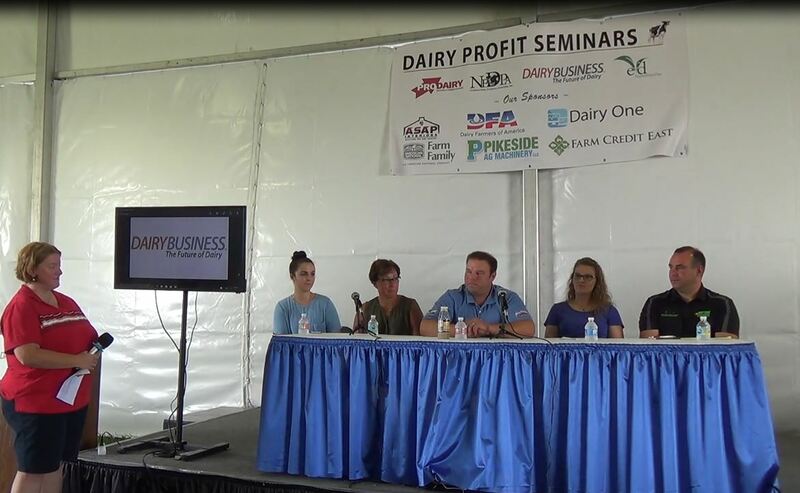 These informative events happen throughout the year, so be sure to discuss them with your DeLaval dealer. You can also follow us on Facebook and Twitter for updates on training opportunities. Magnets Instead of Buttons… What a Great Idea!